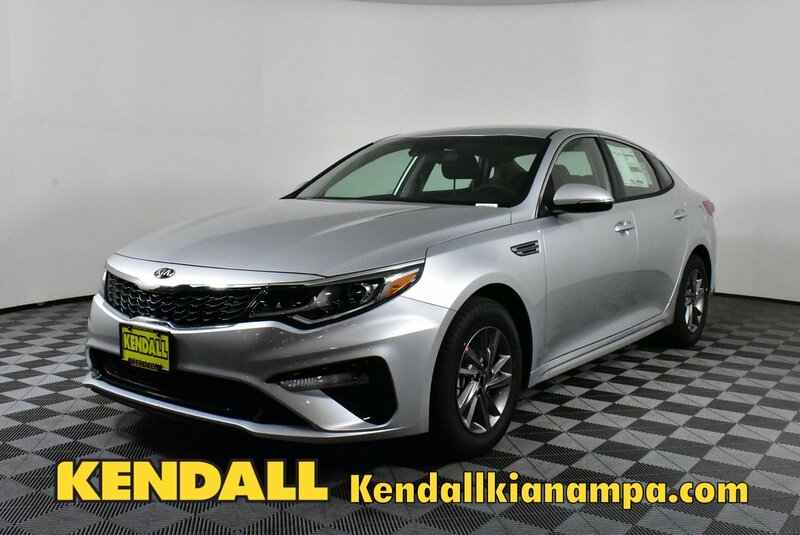 Find a great deal on a new Kia car or SUV in Nampa by searching the Kia lease specials offered at Kendall Kia. 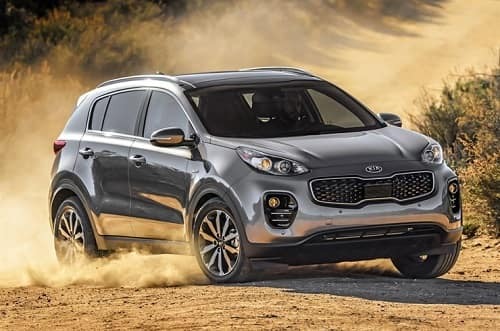 Scroll through this page to find the deal on the Kia car or SUV that fits your budget and lifestyle. Kia rebates and incentives include financing incentives, lease deals, and more! Our listed Kia lease deals change often, so if you don’t see what you’d like today, be sure to check back often to find the deal that you’re looking for. 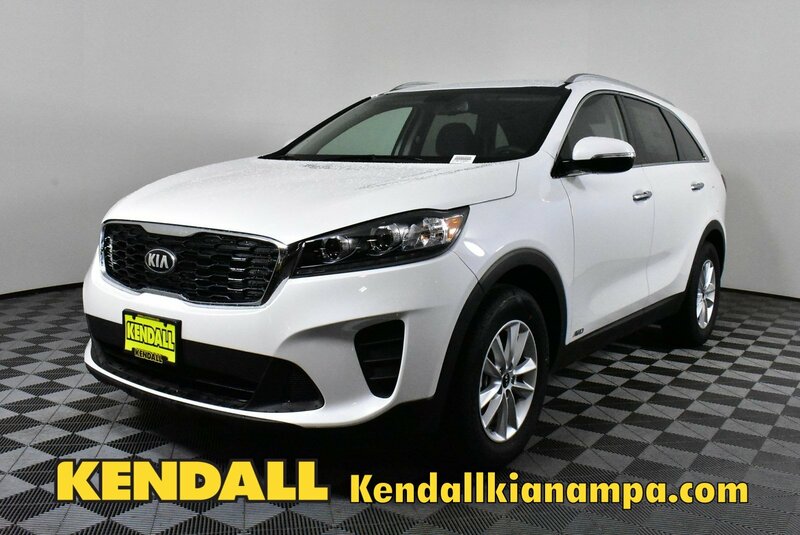 No matter your preferred Kia model, whether it’s the Kia Optima, Kia Forte, or Kia Sportage, you will find Kia lease specials that include the new Kia cars or SUVs that you’re looking for at your local Nampa Kia dealer, serving the Boise, Kuna, and Meridian areas. In addition to Kia incentives, our Kia Finance Center can help you secure Kia financing. You can save time when you get here by filling out our online finance application before you come. We buy used cars and will give you nothing but the market value for your used car. Fill out our trade-in value form to get the value of your vehicle as well as a free car appraisal. Our financial experts specialize in Kia lease specials and Kia offers, so we’ll be sure to get you on the road in your new Kia car or SUV in no time. 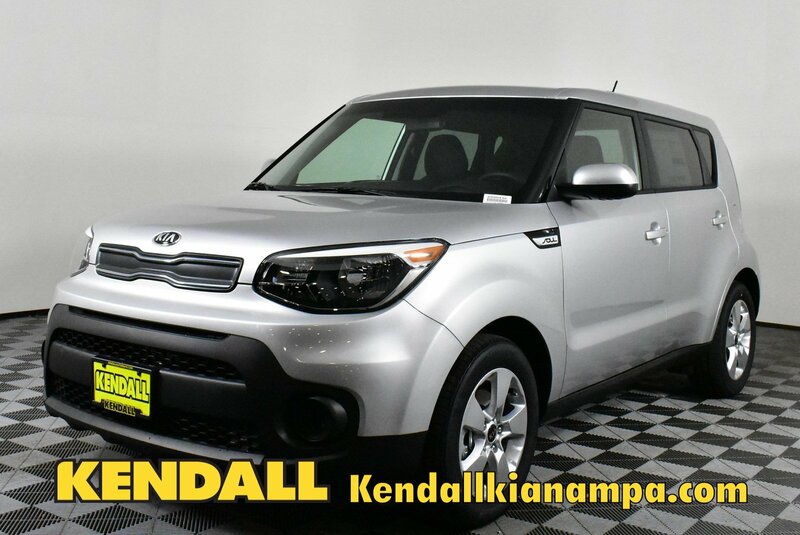 Take the quick trip to Kendall Kia at 15700 N. Idaho Center Blvd. Nampa, Idaho 83687. Call or contact us online today for more details about Kia offers, lease deals, and incentives.